Cast iron radiators have developed something of a fuddy-duddy reputation in the UK over the years. 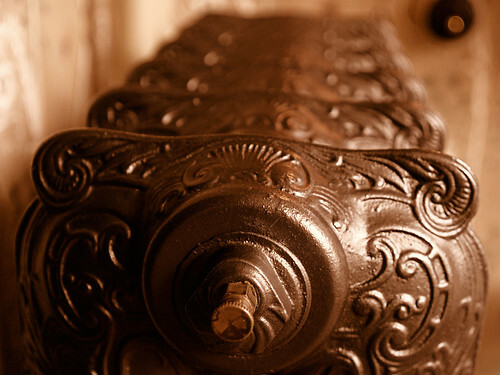 With the introduction of steel radiators and innovations in styles and shapes, cast iron has somewhat fallen out of fashion in the British market. However, things seem to be changing as interior designers and home owners are rediscovering the beauty and elegance of the designs on offer in cast iron. 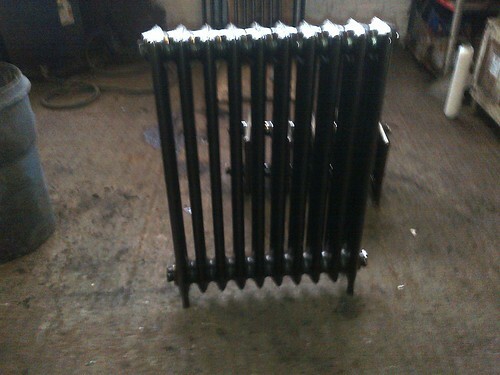 Our transatlantic cousins have continued to use cast iron in their heating systems to great effect. Well-known for its efficiency in retaining and radiating heat from both steam and water heating systems, cast iron in the States is still the go-to material for apartments and homes. The contemporary designs from the other side of the Pond combined with the popularity of renaissance and Victorian designs in UK properties have started the resurgence in the popularity of cast iron on our own shores. The growing interest in renovation and restoration of period properties to their former glory has led to an increasing demand for radiators in keeping with the age and character of properties from the Edwardian and Victorian eras. In keeping with the style of these times but with fixtures and fittings that meet modern standards for plumbing and installation, reproduction cast iron radiators offer the best of both worlds. With a range of styles that span the ages from the earliest radiator designs in the French renaissance through the elegant designs of Victorian and Edwardian England, these reproduction pieces are bringing some of that style back to today’s renovated properties. The more ostentatious styles have proved popular with many and turn what might otherwise be a rather dull part of the room’s scenery into a main feature. Although many of the styles of radiators on offer are inspired by period designs, some of the simpler types are perfectly suited to a more modern home. More angular, straight-edged radiators work well in the modern, minimalist décor of newly built properties while some of the more curved kinds will fit in well in just about any setting from period properties right through to the newest build. No matter what other advantages may be touted to persuade you to pick a standard steel radiator over a cast iron one, it’s highly unlikely that how it’s finished is one of them. 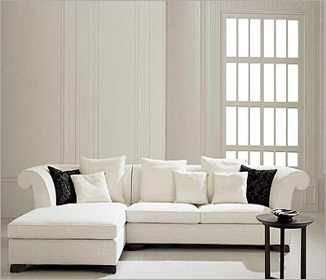 Regular radiators are sadly not the most interesting in terms of their appearance and generally coming in a standard white, they leave much to be desired in terms of forming an attractive part of the room’s style. Cast iron radiators look beautiful as they come in their stripped metal form, but if that doesn’t work with the overall look of your room all is not lost. Offering hand-finished radiators in any colour you can possibly imagine mixed to order and carefully applied in the workshop, you can install your ideal radiator in a colour that’s complementary to the rest of your interior design straight from the pallet. If you do choose to go with the bare metal, you also have a choice of how the final radiator looks in your room. Burnished and matt or polished to a high-shine finish, the sheer variety of finishes on a cast iron radiator combined with the range of designs and patterns on offer makes them quite the most versatile way to bring style to the heating of your home. Although cast iron radiators fell out of fashion for many years, they’re making a comeback in a big way. 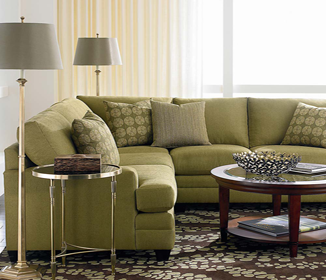 The choice of styles allows for designers to pick one that suits the room perfectly while finishes ranging from bare to the colour of your choice make them ideal to complete the overall look of any room.